Professional interpreter, translator and editor. I am a professional language and communication specialist with a background in law, psychology and education. 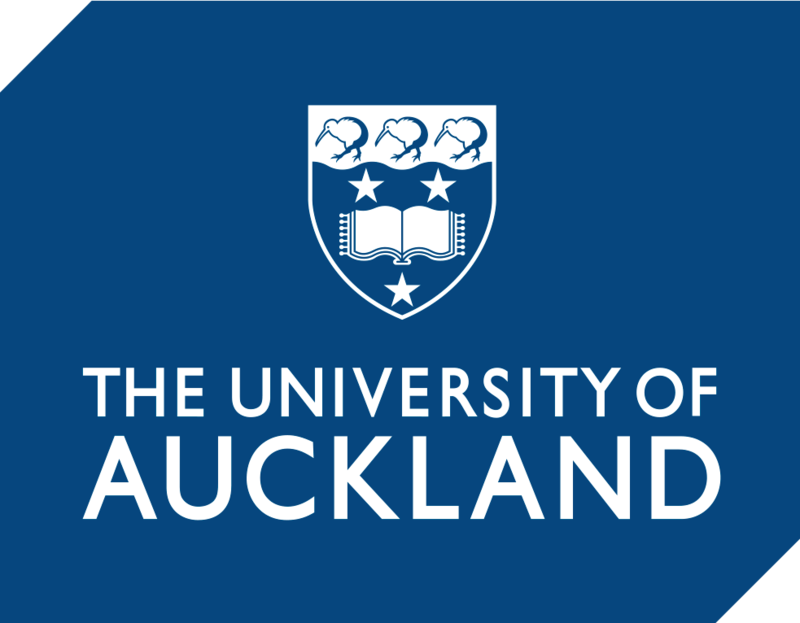 A native English speaker born in Auckland, New Zealand, I am fluent in three languages, having lived in China and Korea for many years before obtaining a Master’s degree in interpretation and translation from Hankuk University of Foreign Studies, the top GSIT in Asia. I provide high quality translation, interpretation and editing at a competitive price and have experience in fields such as international conferences and forums, real estate and investing, law and legal documentation, marketing and PR, theses and research articles, human rights advocacy, news media and journalism, cryptocurrencies and blockchain, and eSports and gaming. I am currently seeking new clients and business opportunities. Let me show you how I can meet your communication needs, help make your project a success or add value to your business! Professional consecutive and simultaneous interpretation of events, presentations, meetings, negotiations, interviews and more from Korean to English, English to Korean and Chinese to English. I also provide guided interpretation for visitors to Seoul who are attending events, conducting business meetings, meeting clients or just need help getting around the city. Professional translation of a wide variety of texts from Korean to English, English to Korean and Chinese to English, including reports, legal documents, marketing materials, research papers, presentations, speeches, product descriptions and more. With a solid understanding of translation theory and a well-tuned sense of language, I can turn even challenging texts into clear, easy-to-read translations. Meticulous and accurate proofreading and editing of English texts including speeches, theses, research papers, marketing materials, presentations and more. 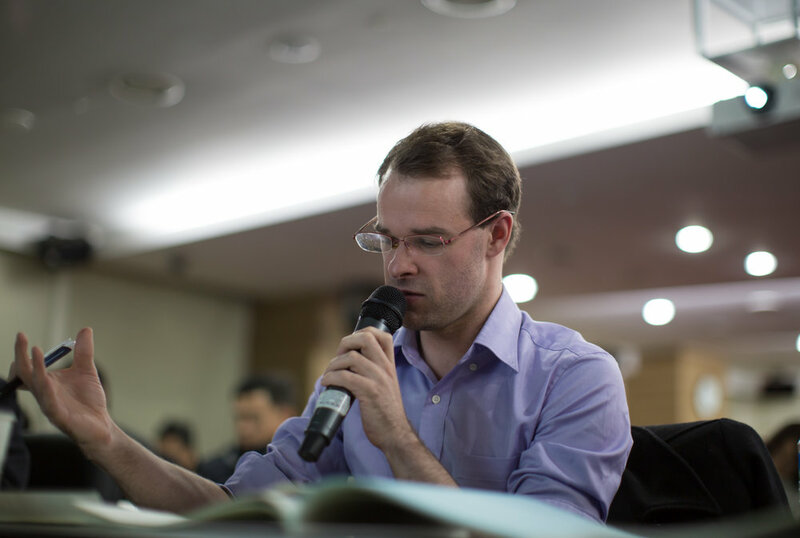 With years of experience, I understand the common challenges that Chinese and Korean speakers face when writing English and can rewrite texts into natural, smooth English that is intuitive to native speakers. Completed courses in consecutive interpretation, simultaneous interpretation, translation of legal, financial and scientific texts, CAT tools and translation theory. Completed courses in criminal law, public law, contract law, commercial law, family law, intellectual property law, property law, psychology and Mandarin Chinese. 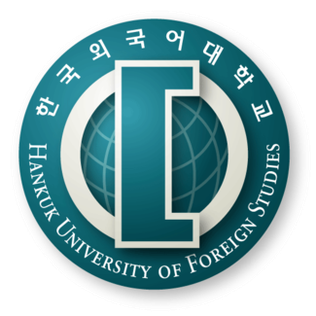 Translated research papers, event proposals and reports for the Future Consensus Institute, a non-profit research center that focuses on Northeast Asian issues including regional cooperation and building peace and prosperity. 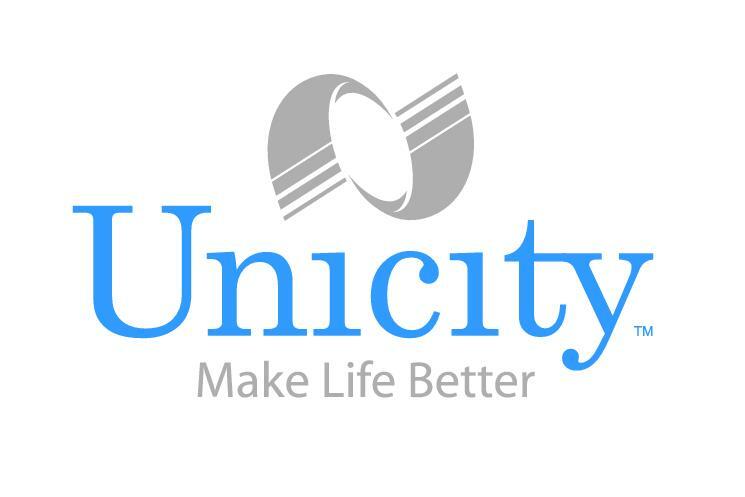 Translated press releases, product descriptions, letters and other materials for Unicity Korea, the Korean division of Unicity International, a company that aims to promote good health through scientifically developed nutritional supplements, health functional foods and other lifestyle products. 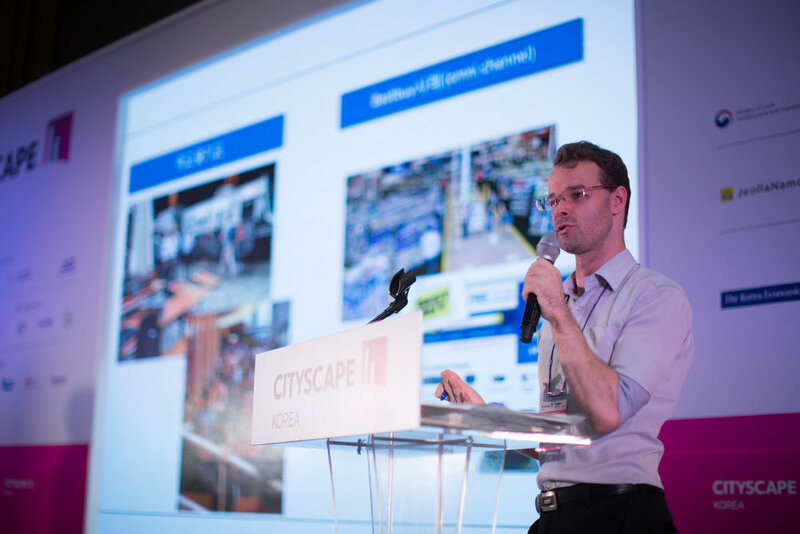 Interpreted several presentations at Cityscape Korea 2017, Asia’s premier international real estate exhibition where developers, construction firms and investors gather to exchange information on real estate and new development projects. Translated official documents and letters written by North Korean defectors for publications related to the promotion of human rights. 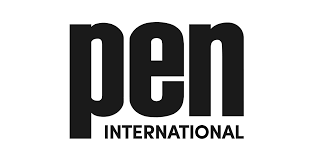 PEN International is a London-based worldwide association of writers founded to promote friendship and cooperation and pursue freedom of expression. Worked as an official translator and interpreter at the 2015 Summer Universiade in Gwangju, facilitating communication between members of the Organizing Committee, technical officials and athletes. The Universiade is an international multi-sport event, organized for university athletes by the International University Sports Federation. Translated memoirs written by North Korean defectors for publications related to the promotion of human rights. 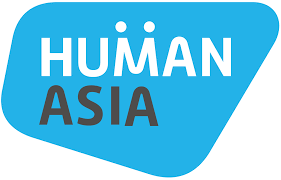 Human Asia is a non-profit organization based in Seoul that carries out human rights advocacy activities and campaigns in Asia. Translated and edited online information, book reviews, library programs and other materials about the city of Bucheon and its history. Bucheon is a city with numerous libraries and a vibrant literary culture, and was recently designated as a UNESCO City of Literature. 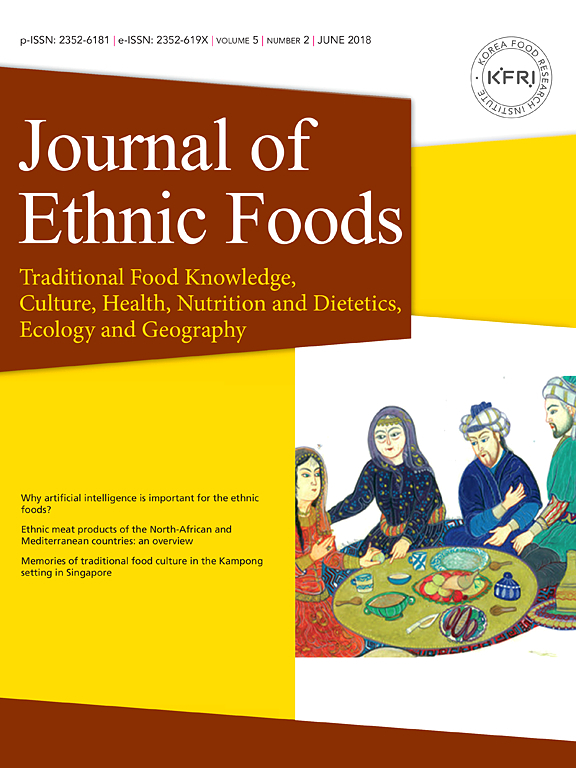 Translated research papers, articles and editorials for the Journal of Ethnic Foods, a journal that is dedicated to providing reliable information about various foods and the value of traditional food from a perspective that includes culture, ecology, history and the environment. Interpreted for a number of speakers at events, including a Fortune 500 company, a high-ranking public official, an urban planning and retail development consultant, as well as a number of PropTech startups and experienced private real estate investors. 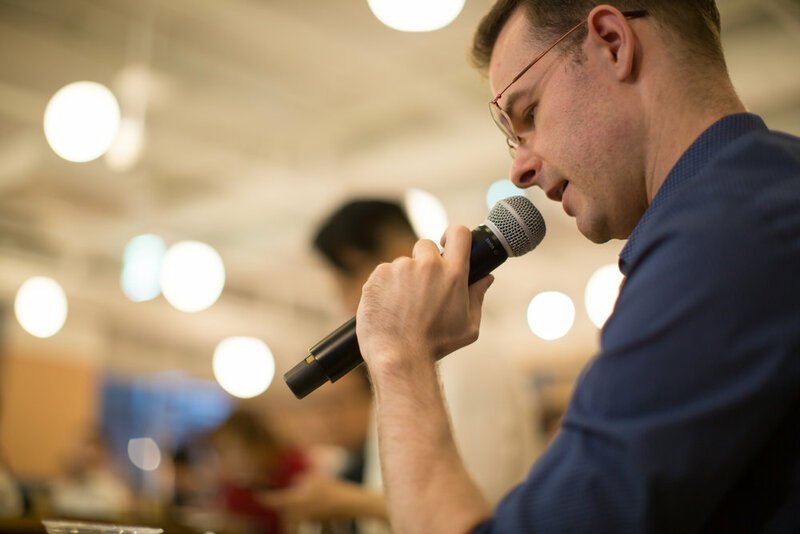 The Seoul Real Estate Investing Meetup is a community of real estate investors, entrepreneurs, and professionals based in South Korea. The group's mission is to create a community of like-minded people for the purposes of education, networking and sharing real estate knowledge. 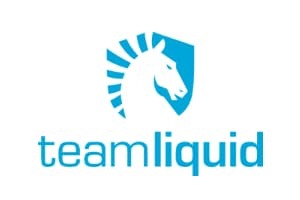 Translated articles and other materials related to eSports and professional gaming for Team Liquid, the leading English website and community dedicated to games including Starcraft: Brood War, Starcraft II, League of Legends and Heroes of the Storm. If you would like to learn more about my services and pricing, please contact me using the form below. Let me know the details of your project and how I can help!